Vaughn is a freshman in journalism for the first time. 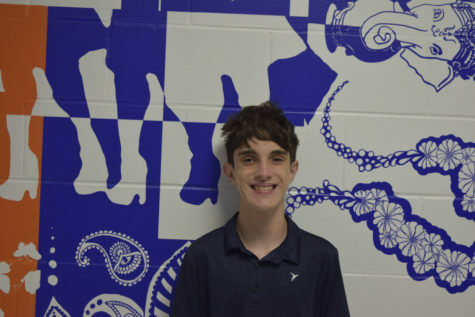 He is excited to be a freshman and is looking forward to making the newspaper great this year. In his spare time, Vaughn goes out and exercises and goes on the internet. Vaughn is still figuring out if he wants to go to college, and if he does, what he’ll do after that. He also likes interviewing and taking pictures.